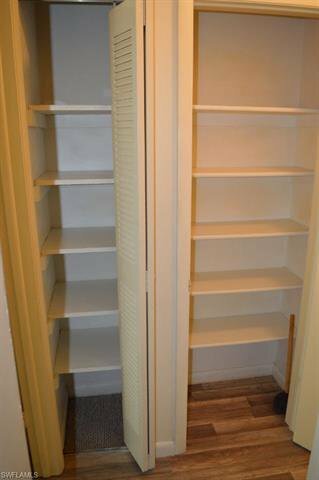 LOCATION!, LOCATION!, LOCATION! 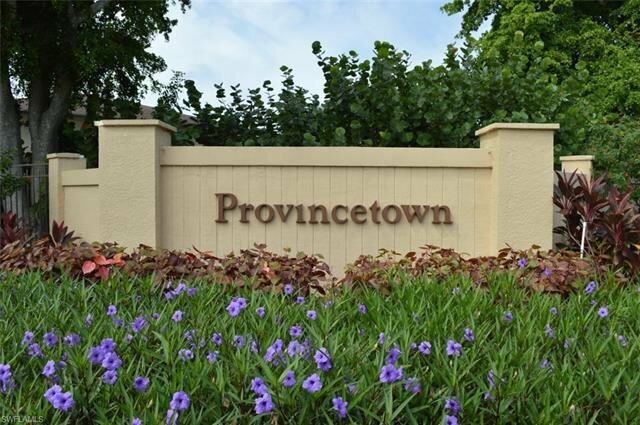 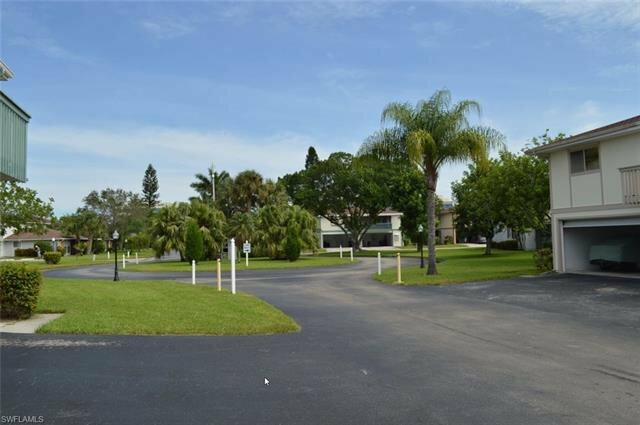 This PROVINCETOWN condo is in a GATED community in the heart of Fort Myers on College Pkwy. 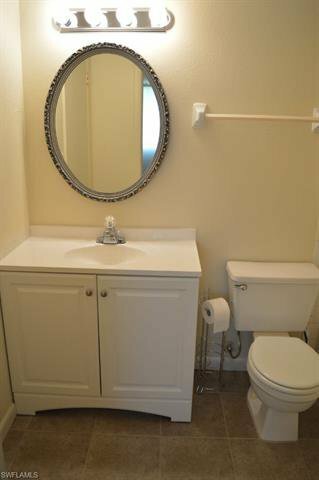 A/C is less then 3 years old, beautiful wood laminant plank style flooring just installed along with a new bathroom vanity! 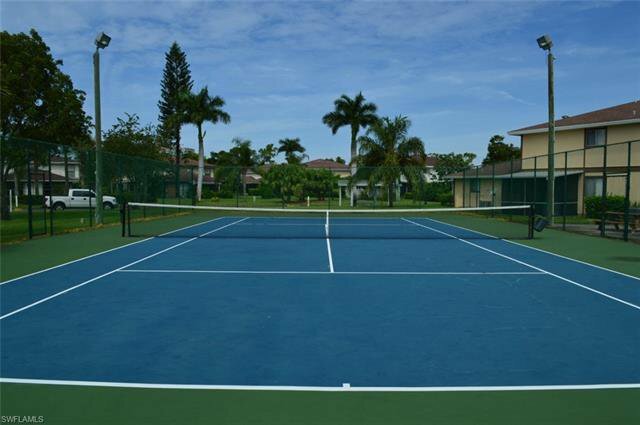 Amenities include Four Tennis Courts in three different locations, Two Shuffle Board Courts and Two Large (heated when needed) Pools. 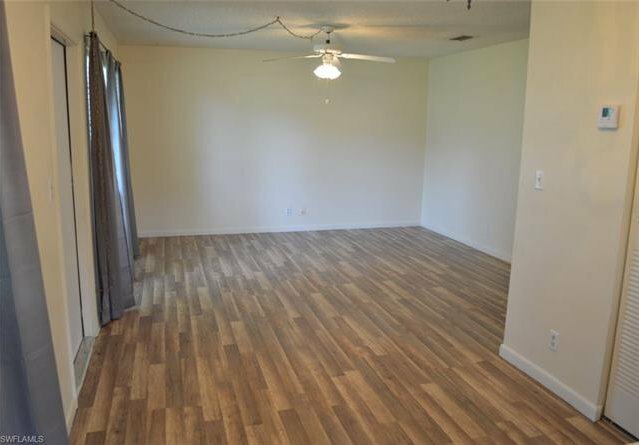 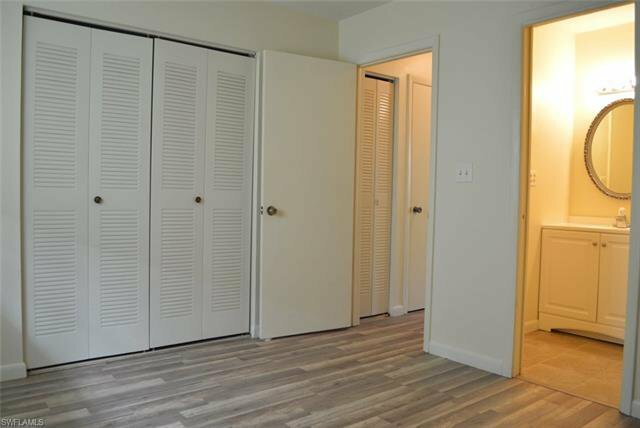 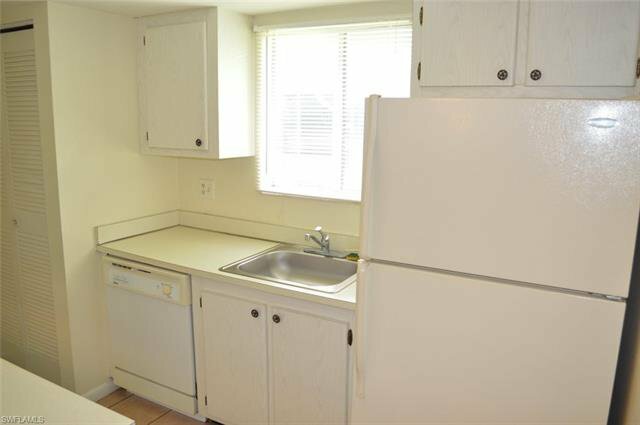 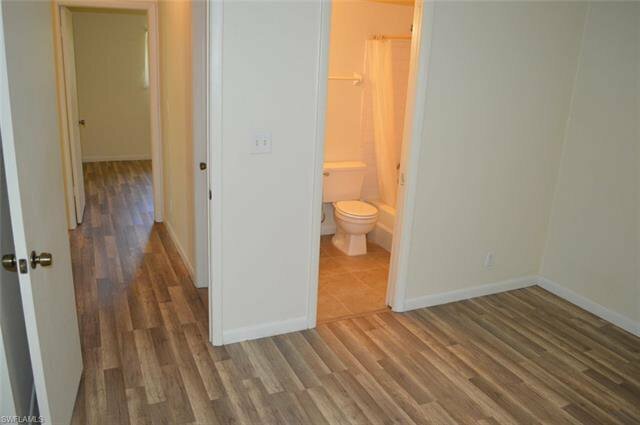 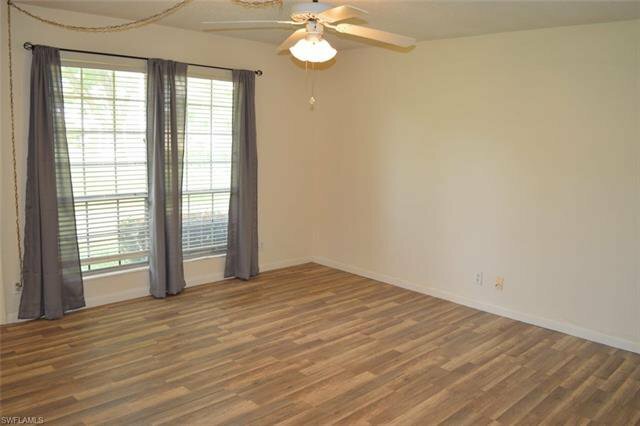 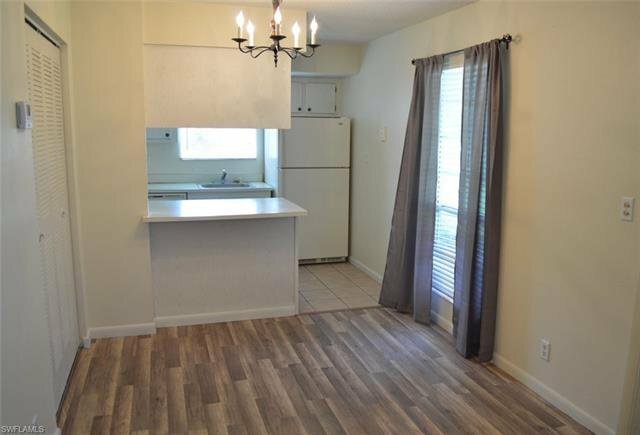 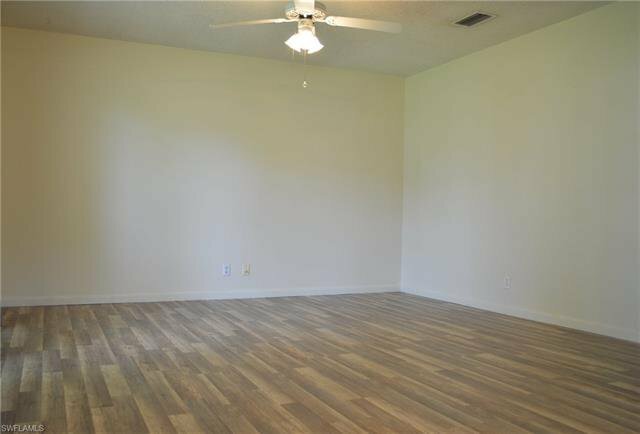 Your unit is two bedrooms and one bath and has new laminate flooring throughout, new bathroom tile, new bathroom vanity, ceiling to floor windows in living and dining rooms and your own washer and dryer in unit. 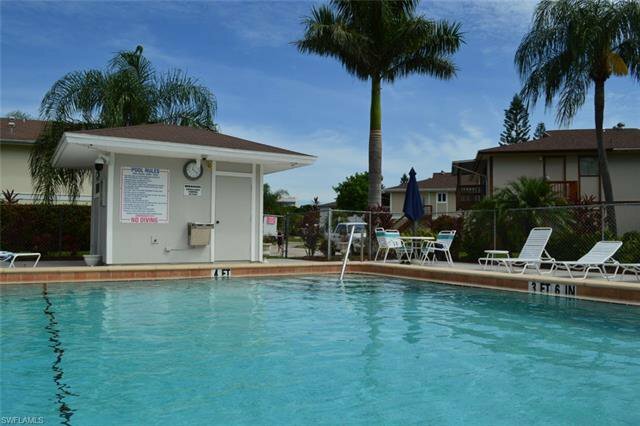 It is a very short walk to one of the pools and comes with your own garage space (plus space in back of equals two) as well as plenty of storage space inside and out. 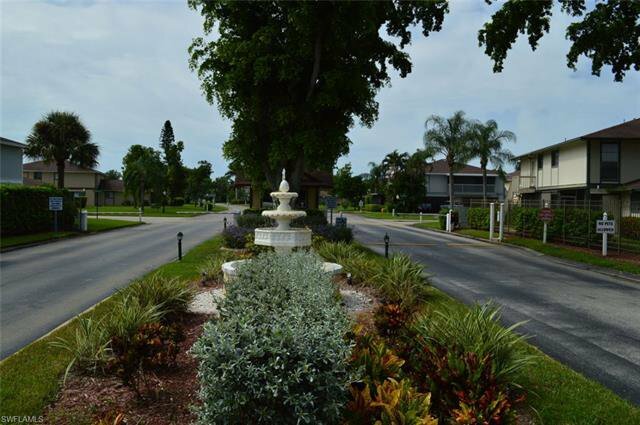 Your home is located within walking distance of Florida Southwestern College, restaurants, shopping and groceries. 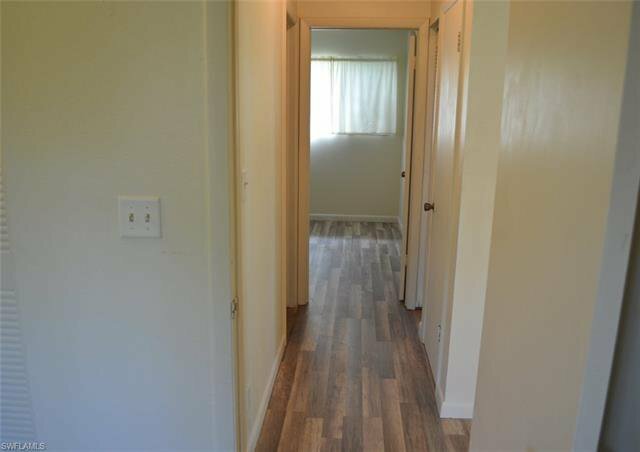 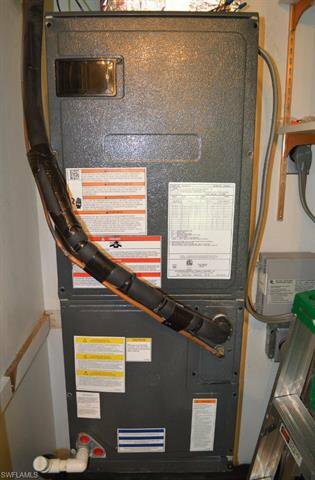 This condo would make a great residence for anyone wanting to enjoy the easy life year round, seasonally or as an investment for rental! 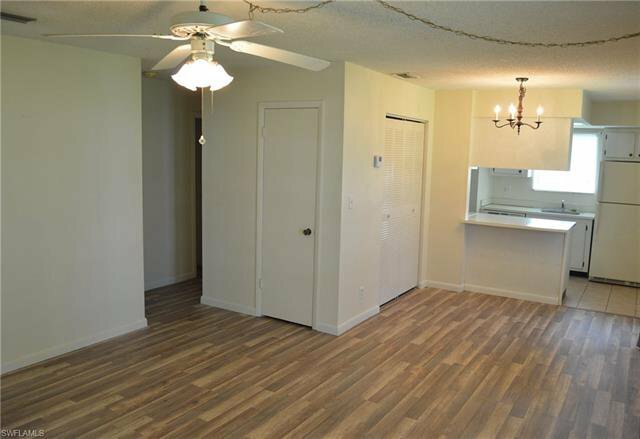 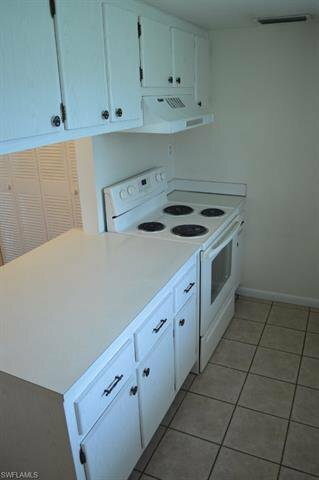 You can lease this condo 12 times per year with a minimum of 30 days! 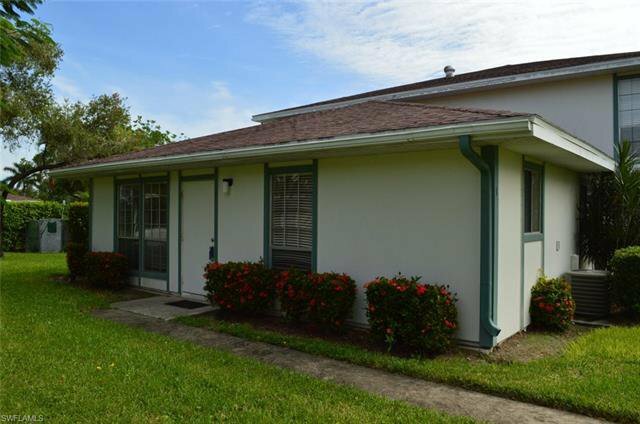 Listing courtesy of Sunrise Realty Network Inc. 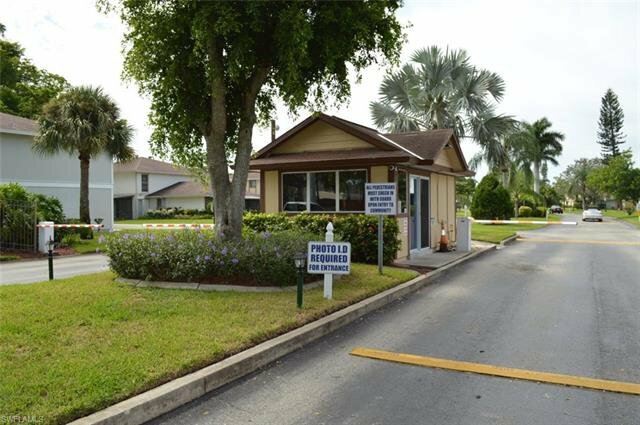 Selling Office: Land Brokers Inc.